The King’s Choice is a 2016 biographical war film that is set over the period of three days in April 1940 during the time of World War II. The movie highlights the efforts that Germans had put to save Norway. 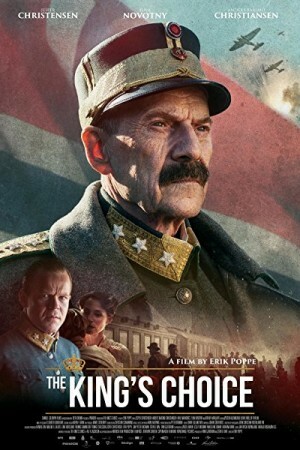 The film tells the story of a Norwegian King when he was attacked by Germany in the early days of the Second World War. The Norwegian government’s reaction to the German invasion forms key plot of the historical war drama film, which happened to be Norway’s official entry to the Oscar awards in 2016.